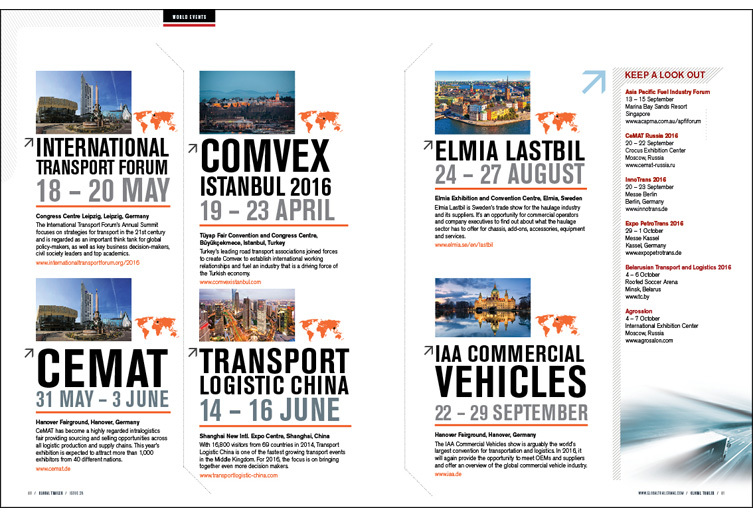 Global Trailer aims to promote, grow and inform the global trailer industry through the provision of the most relevant and current information and in-depth analysis from the sector’s most influential voices. 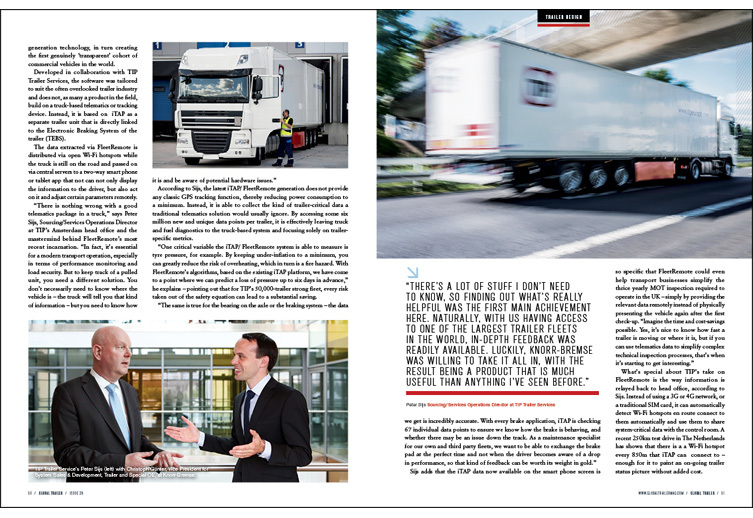 Global Trailer aims to meet the needs of the global road transport industry and the diversity of its information requirements via an expertly filtered data overview, in both print and online form, in order to provide a crucial business resource. 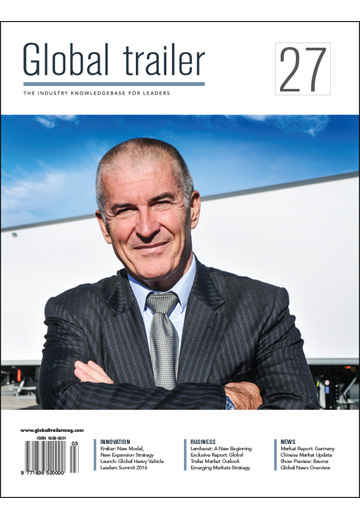 Decision Makers in the Global Trailer Industry. 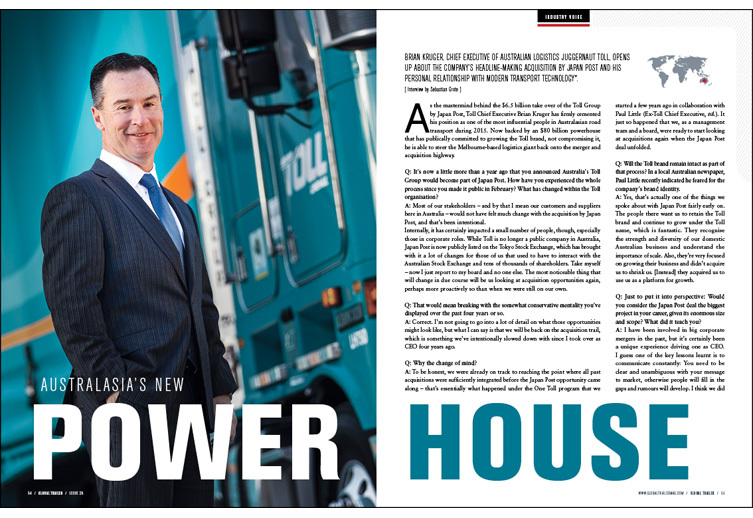 Global Trailer Magazine aims to cover all aspects of the industry throughout the world. 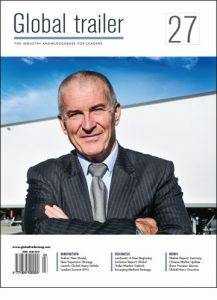 Content includes an expertly curated overview of the most important developments in commercial road transport, to ensure readers have all the information they need to remain relevant in an increasingly complex market, as well as features looking at technological solutions, market reports, profiles of key decision makers, factory tours, fleet overviewed, and general business knowledge. 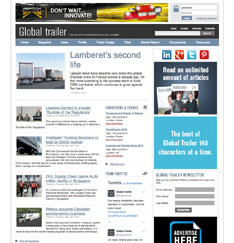 The Global Trailer website is updated with daily breaking news, serving as an important resource for a rapidly changing industry. 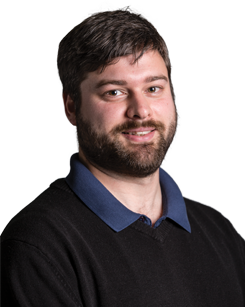 The website also carries all printed features in an SEO maximised format, to ensure that the magazine’s in-depth coverage is available to a wide audience. 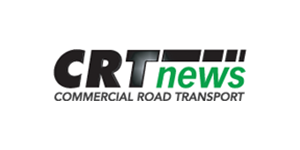 Website content is communicated via an electronic newsletter, delivered to thousands of qualified subscribers across the planet. 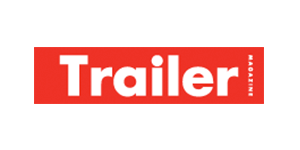 Global Trailer’s breaking content is delivered instantly through a variety of social media channels. 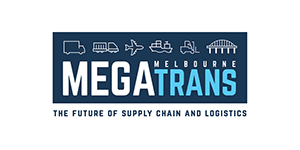 These channels encourage interaction, and generate important discussions on the future of the industry. 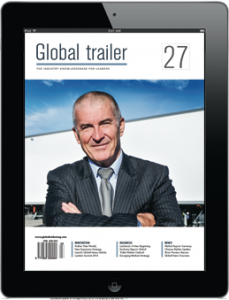 Global Trailer’s Twitter and LinkedIn accounts provide additional mediums that encourage maximum engagement with the publication’s content.